CONFETTI!! 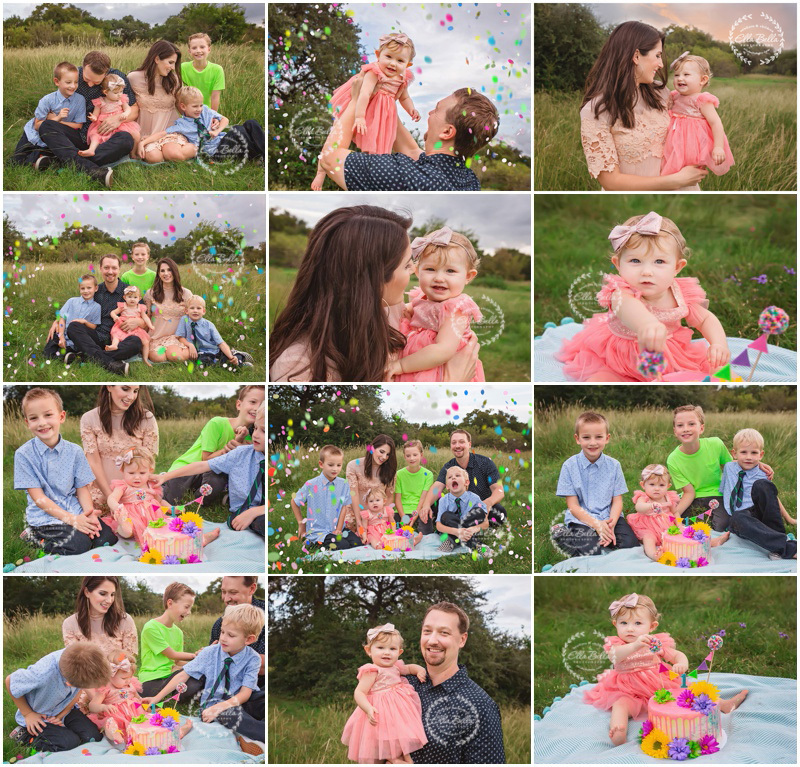 This family was so much fun to photograph at their baby girl’s one year cake smash session this past weekend! 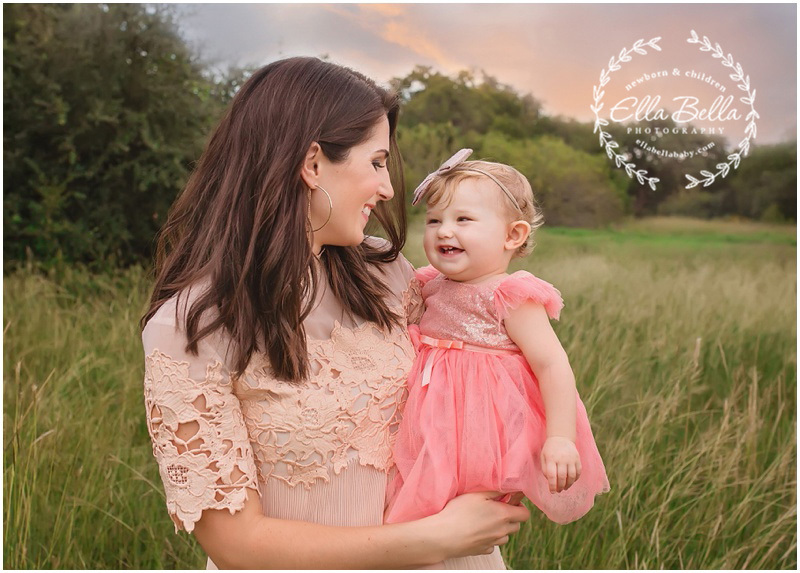 Such a fun colorful cake smash session for their sweet baby girl! She’s well protected with all those handsome brothers!! Enjoy the sneak peeks! !